When: Saturday 27th April 2019. Marathon starts: 9am. Half Marathon starts: 10.20. 10k starts: 11.30. Britain’s only coastal National Park brings you the most stunning views, Pembrokeshire is famous for it’s rugged cliffs, the quiet coves and the expansive sandy bays. 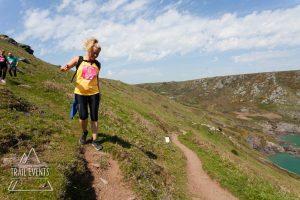 The coastal trails are wild and exposed so runners will be challenged. Be sure to book your place now to this beautiful location and event. 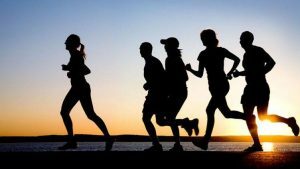 If you don’t fancy running, get your family and friends involved! 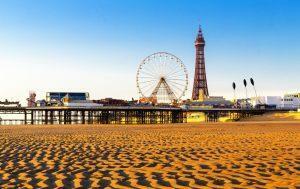 This marathon is a set along the coast of Blackpool, seeing sights such as Golden Mile, St. Anne’s and Lytham. 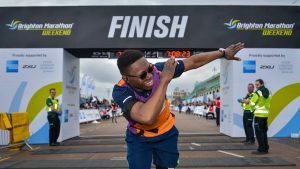 The perfect route for beginners and for all you regular marathon runners out there, it is perfect for achieving a personal best. There are around 1500 places available and it is a 2 lap course. Once the runners have finished you will receive a medal and a t-shirt. Even if you don’t fancy taking part be sure to head away for the weekend and visit Blackpool to support family and friends and other runners. This marathon is run by the company who give us the Great North Run, the route has stunning scenic views, with a city start and finish. While running you will also see countryside, castles and historical towns, passing Blair Drummond Safari Park and the Bridge of Allen. A great weekend to visit Scotland and see all the sights as well as getting your run in. Get your tickets quick as the first 200 marathon runners and the first 500 half marathon runners will receive a 20% discount. When: Sunday 28th April 2019. Entry: Public ballot entry CLOSED. You can still run for charity. Headline charities: Virgin Money Giving, Alzheimers Society, Alzheimers Research UK. 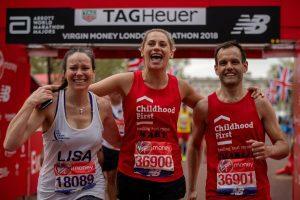 The London Marathon is one of the most popular marathons in the world and a very desirable event to take part in once during your lifetime. This year 414,168 applicants entered in the public ballot which is a record! 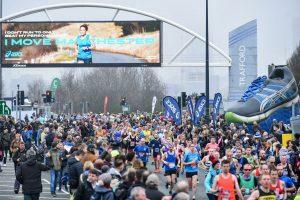 55% of the UK have never ran a marathon before! 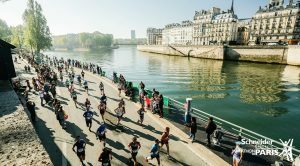 This marathon has so much history behind it with the first race being held in 1981, with many famous athletes and celebrities who also take part each year. This event is really not one to miss, whether you are flying across the world, supporting family and friends. London Marathon consistently has a fantastic atmosphere which is never forgotten. This event is one of the muddiest about to say the least. 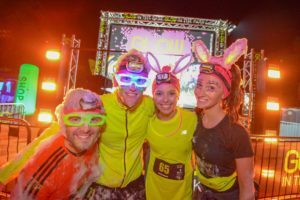 Whether you want to run, crawl, jump or slide through this 6km race, it is definitely one to get involved in. 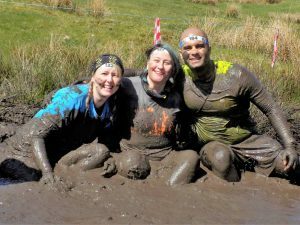 There will be obstacles, water, hills, some serious terrain and of course lots of mud. 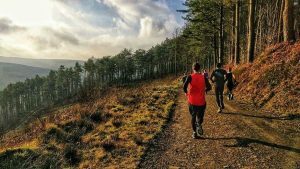 All runners will experience the beautiful Peak District as well as having some fun. When: Sunday 5th May 2019. Prices: Marathon: £49.99. Half Marathon: £36.99. 10k: £24.99. This event is not one to miss set in the heart of Southampton with road closures making it a smooth and flat run around the city. 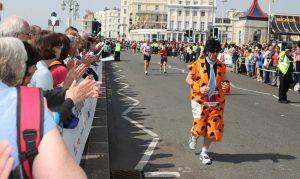 The route takes runners along Baragate, QE2 Anchor, St.Mary’s Stadium and Itchen Bridge, providing you with a unique experience around Southampton. Book your place now for this huge event, if you are not taking part then be sure to support family and friends during this bustling calendar marathon. 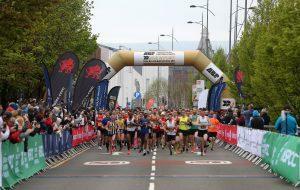 This is one of the main national marathons for Wales with over 10,000 runners taking part under such high demand. 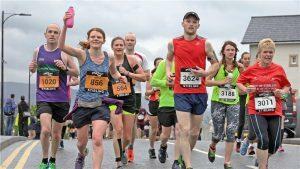 The route is fast and scenic with one of the UK’s flattest routes, with over 70% participants claiming a personal best in 2018. Runners will enjoy Newport’s riverfront, coastal wildlife along with picturesque medieval villages. Book your tickets now before this popular event sells out! Get down to support your family and friends as well as the other runners. When: Saturday 11th May 2019. 10k starts: 10.30am. Half Marathon starts: 9.30am. Marathon starts: 8.30am. 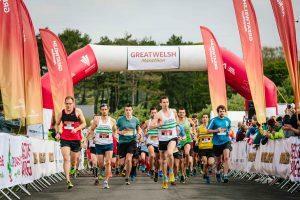 This event is like no other with the beautiful scenic views showing off South Wales while running the Beacons. There is a 1000 space limit so make sure you enter now to take on the challenge. Each runner upon completion will receive a medal to celebrate their achievements as well as lots of food and drink for afterwards. This event is canicross friendly but it is important to take your dogs training just as seriously as your own. 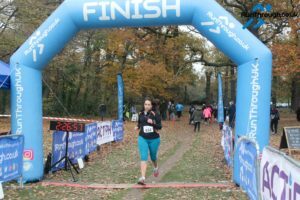 This event is set to be one of the most exciting 10k’s in England, taking you through the beautiful forest scenery. All runners upon completion will receive a medal along with food and drink. This event is in very high demand and tickets will sell out very quickly. 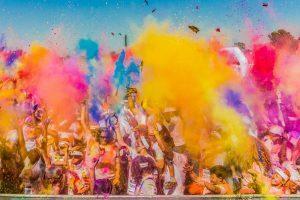 Be sure to book your place soon as there is a cap of 600 runners. 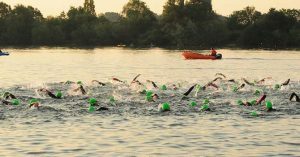 A triathlon event in the centre of the Cotswold is the perfect way to experience the picturesque villages and the clear water lakes. The course is stunning and is very fast and flat, the perfect opportunity to make the most in setting a new personal best! The event has sold out in the past 2 years so make sure you get your tickets quickly before the same happens again. If you do not want to take part then come and support family and friends and experience the Cotswolds.